Hear BeMyFiasco's first "Sofar Sounds" show in Dallas, TX. 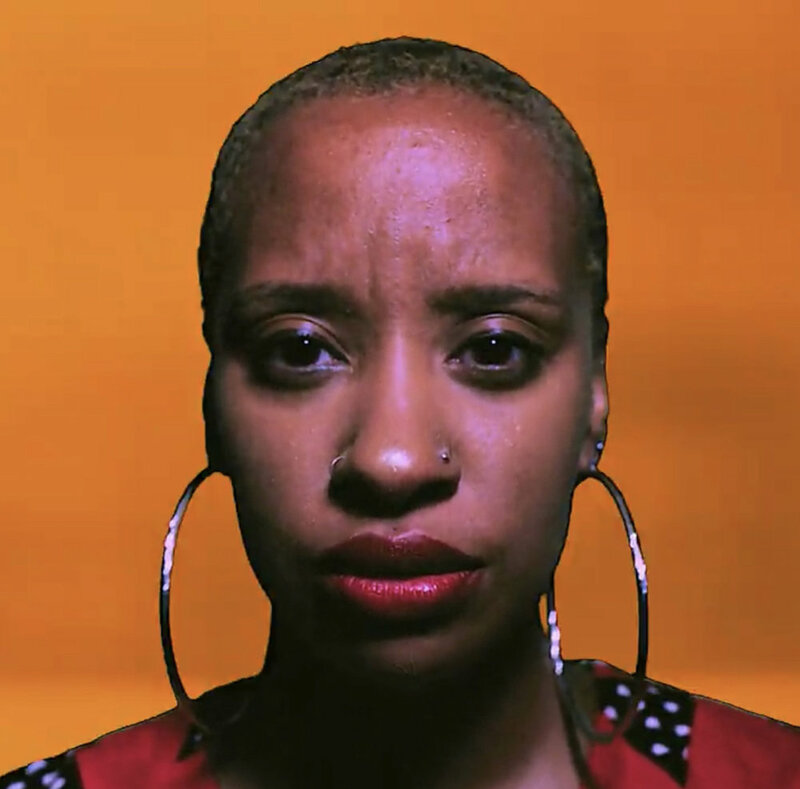 Bianca "BeMyFiasco" Rodriguez is heard on the the opening track, "Violets" ft. Phonte. The song will be featured on Robert Glasper's Miles Davis tribute album, "Everything's Beautiful" in stores May 27th. This is a song by Bianca Rodriguez from her debut ep. "Solitude."